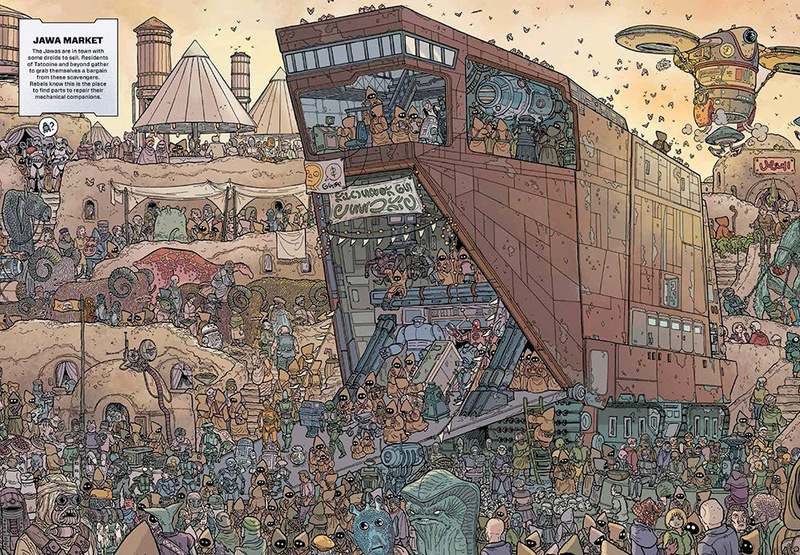 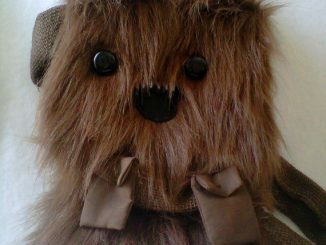 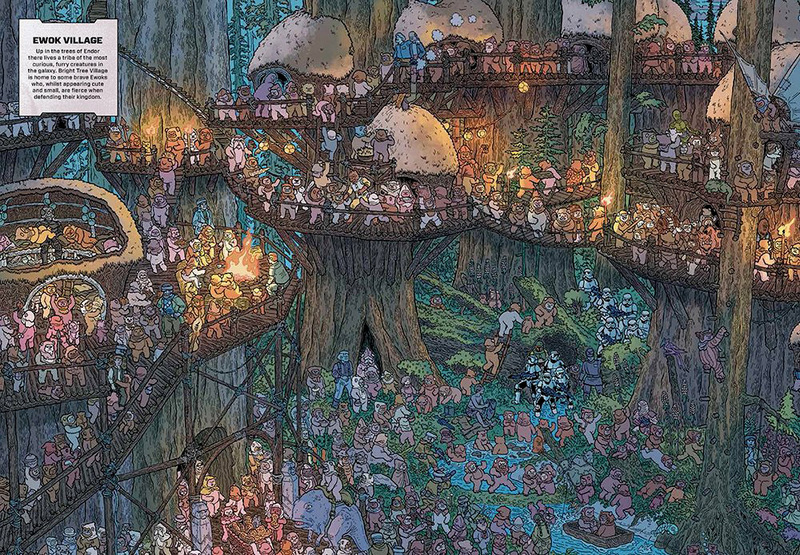 Chewbacca is on the run and only you can find him with the Star Wars Where’s the Wookiee Search and Find Book. 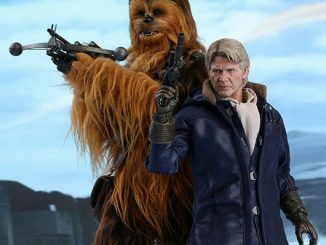 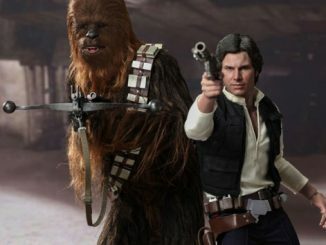 Looks like Chewie got into a little trouble by hanging around with that trouble-maker, Han Solo, and now there’s a bounty on the big guy’s head. 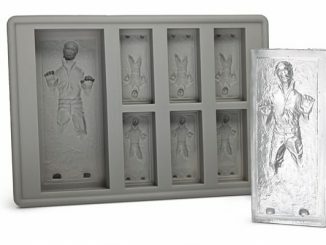 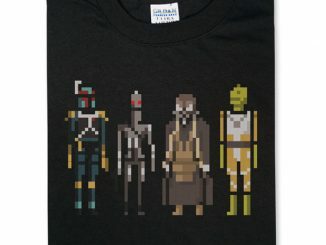 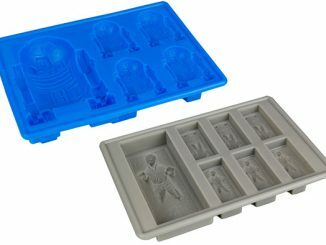 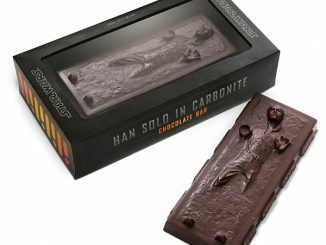 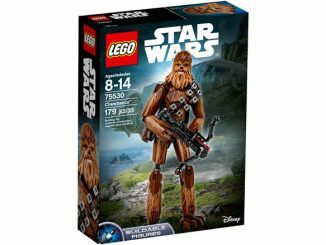 Imagine you’re out to collect the bounty, or take the side of the good guys and find Chewbacca so you can help him elude the bounty hunters. 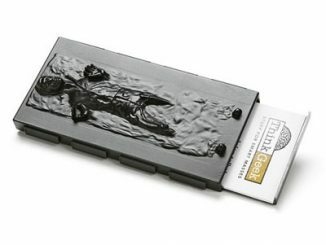 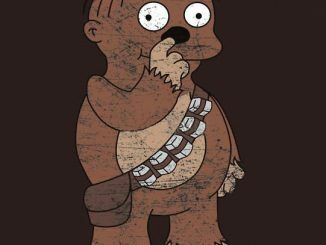 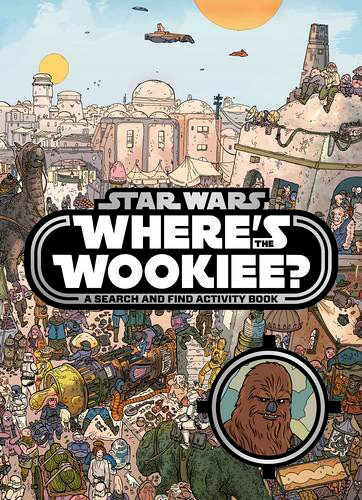 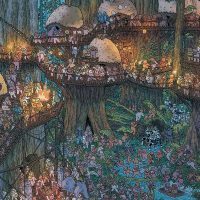 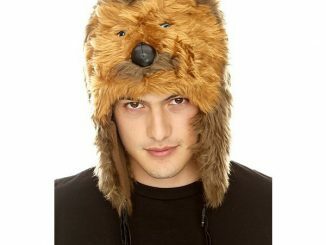 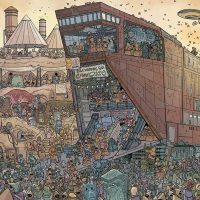 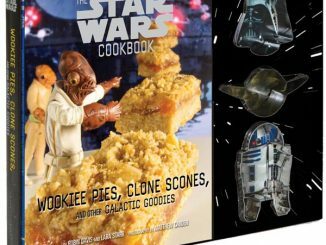 The Star Wars Where’s the Wookiee Search and Find Book is available at Amazon.com.